I just had to share some of my new thrifting treasures that I have found over the last couple of weeks. 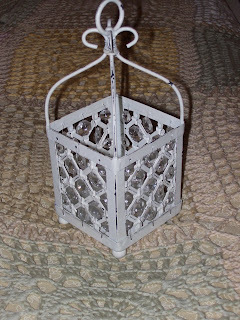 I have been so good as far as spending money...I have only shopped at thrift shops and I only bought something that I knew that I had a place for or that I could re-do and sell in my booth. 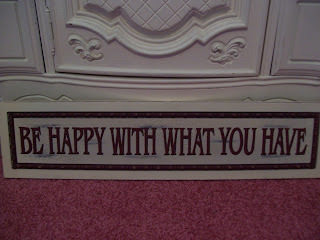 These things below are the things that I am going to keep for my cottage. I love this pretty frame. I'm going to paint it cottage white (of course). Isn't it pretty! 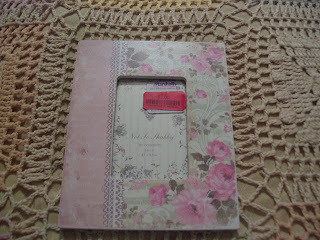 Only $2.00 and it holds a 5x7 picture. I bought this adorable frame at Marshall's in Jackson on the way to Southaven. It was only $1.00. It goes perfect with my shabby rose style. It holds a 3.5x5 picture. Click on it to make it larger. The brand is called 'Not So Shabby'. I love it. I got this little cutie for .50 cents. It doesn't have a back to it but I can fix that! It is made of metal and reminds me of lace. I will have to repaint it because it is a little bit rusty in spots. I guess that you can tell that I love frames. I will show you the new area where I'm putting some of my family pictures, on a later post. I have been on the look out for one of these for a long time but I knew that it would have to come from a thrift shop because they are expensive at other stores. 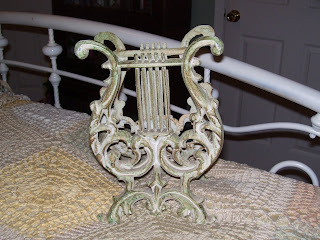 It is a sheet music holder. I will use it to hold a few of my piano books. It was $5.00. I just realized that you can see by bed frame in the background that I just painted. It was brass and I thought it would look more 'cottagy' painted Heirloom White. I will post about that soon too. This is my 'sweet' find that I thought was a perfect one for me. 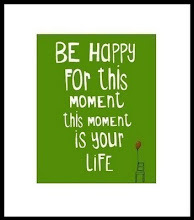 I love the saying and I am learning daily to be happy with what I have. I love my little cottage even with it's endless to do list of repairs. Each time something gets done, I love it even more. 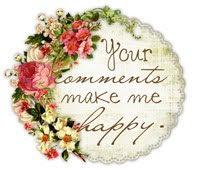 Thanks for stopping by and checking out my thrifty finds. I love sharing them with you. You found some great things. It is always fun to shop!!! Love your finds, sweet LL. 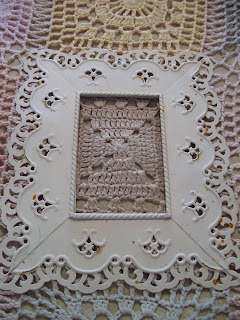 I especially am crazy crazy over that lace frame. FAB! We have a wonderful romantic selection for your every need. I love all your great finds. 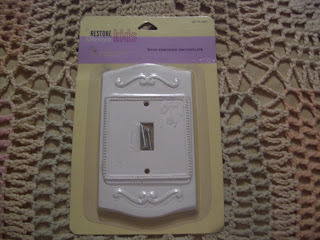 I, too, buy cute lightswitch plates and have quite a few. Even the pretty plastic ones are neat but mine are either metal or ceramic. Thanks for sharing with us. I love your finds especially all your picture frames! Lee, do your boys have the same thrift passion that you have? Keep sharing. You certainly found some sweet treasures. 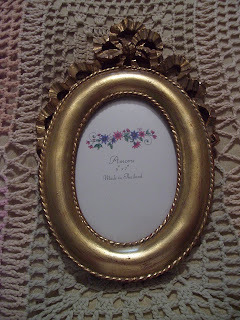 I love that shabby picture frame and the metal lace one below it. I can always be persuaded to go thrift store shopping! Beautiful finds...which puts me in just the right mood for thrifting!! Mmm..I think its time for a thrifty shopping trip! Thanks for sharing! WOW Lee!! You found some awesome things for wonderful prices! I love the frame in the first picture and the lace frame! I love the idea of cute switchplates too! !